If you have had an automobile accident, you will likely want to file an auto accident insurance claim under your policy or the other driver’s. 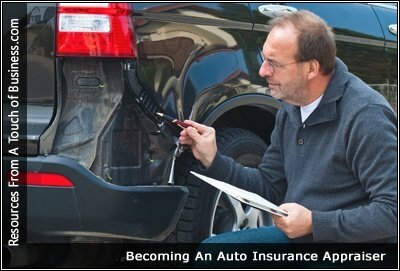 Find out the secrets to getting more insurance money from the Auto Claims Adjuster after your car is totaled or stolen. When you want to get a little more for your car, you can’t be nice. The adjuster knows what he can do, he’s done it a hundred times before and he won’t hesitate to do it again to close that file.